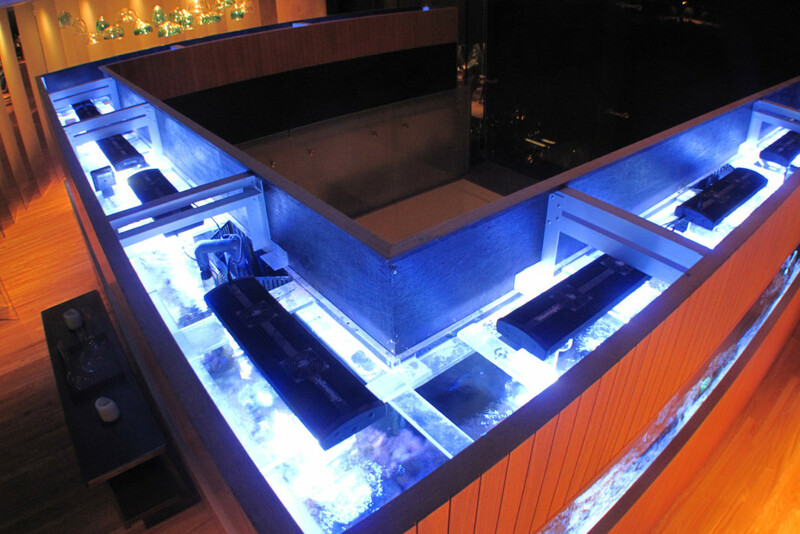 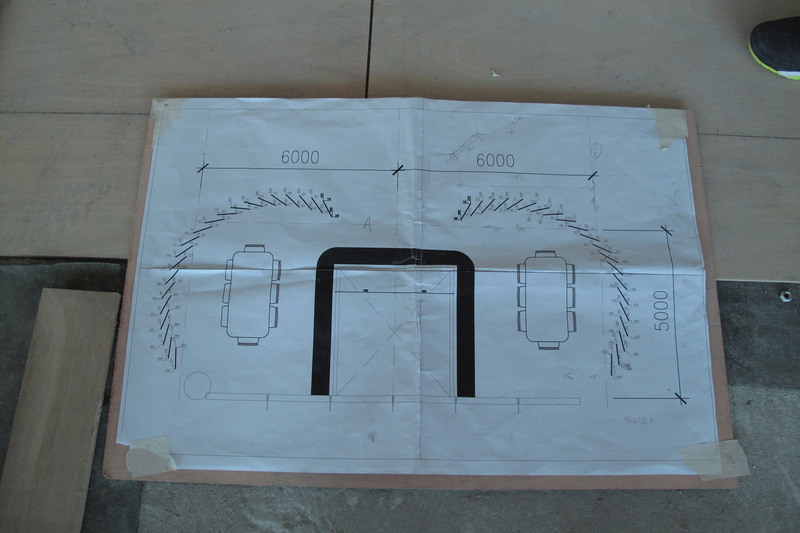 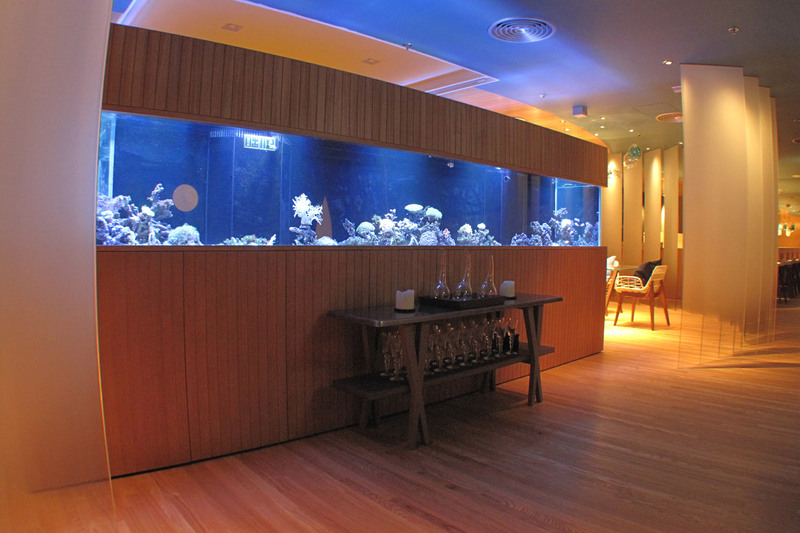 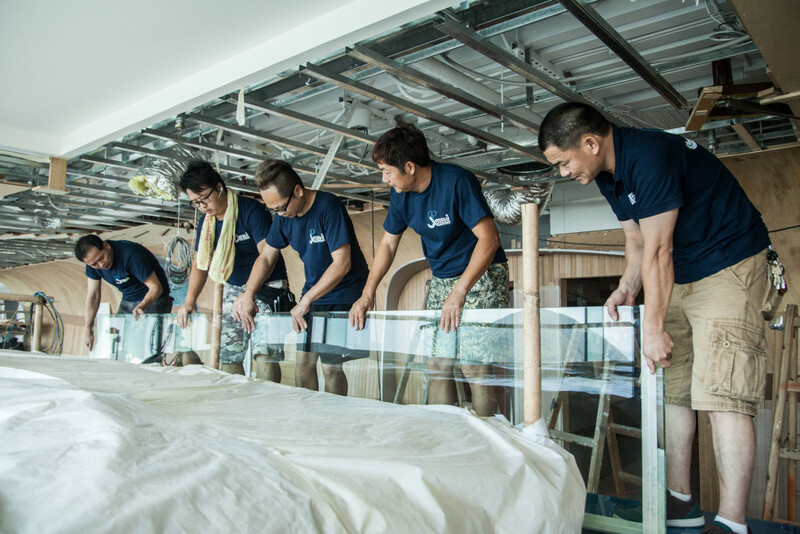 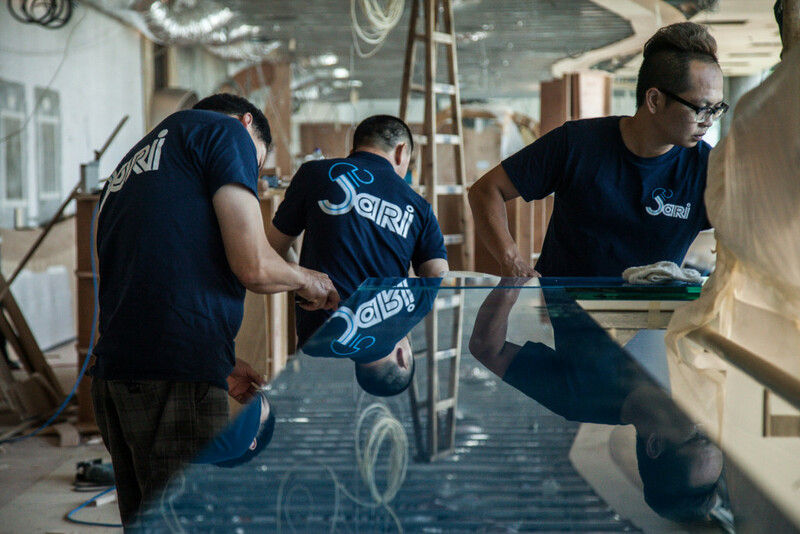 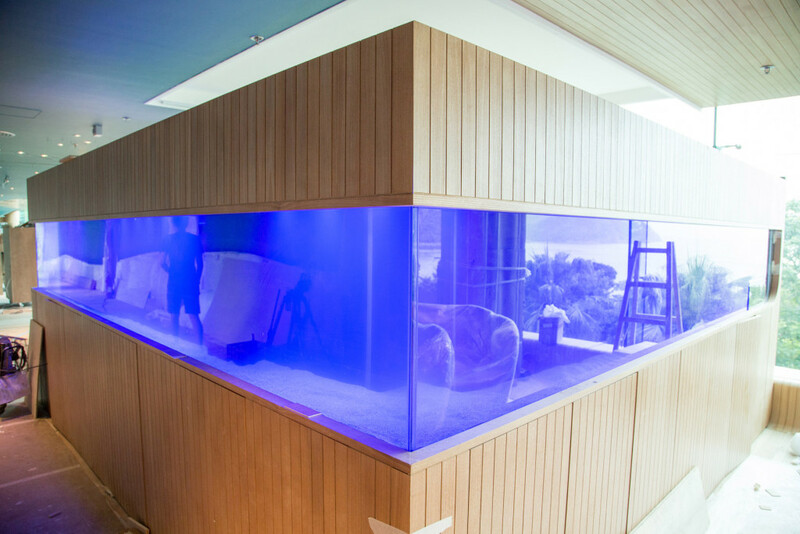 Co-operating with design house Substance, international building service company ISG, Oceanbuilder has built the longest n-shape coral reef aquarium (total length more than 14 meters) in Hong Kong. 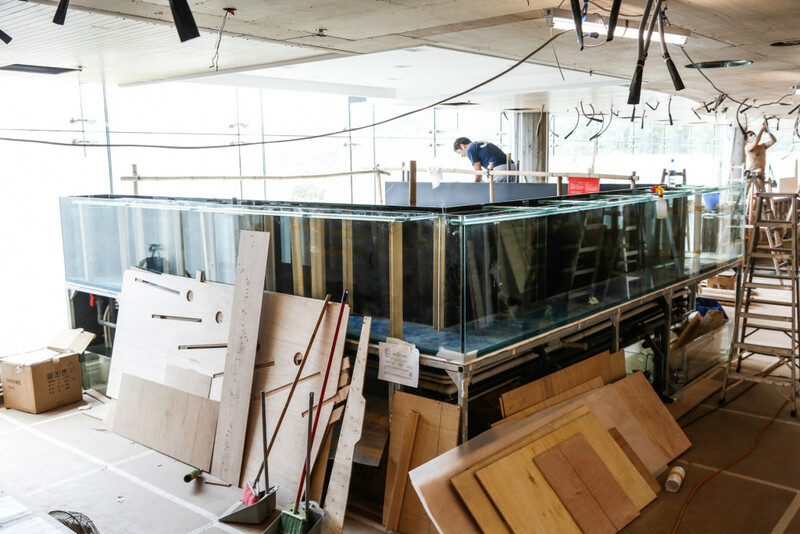 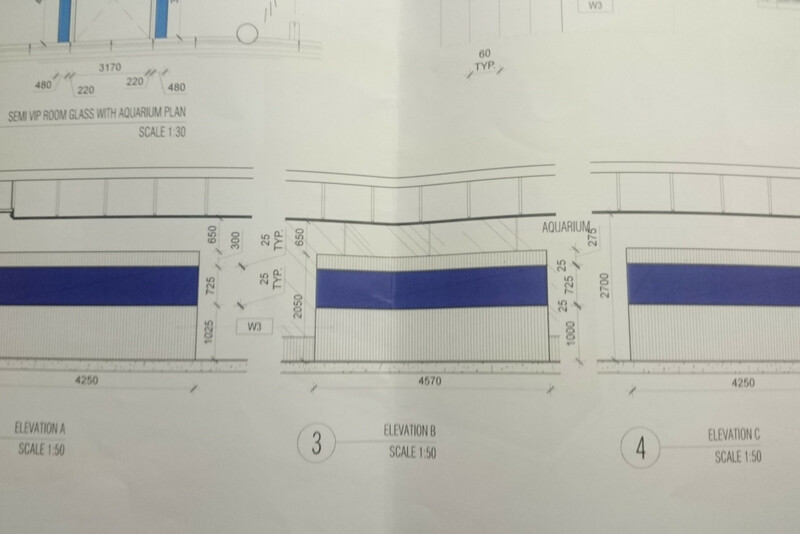 Under the theme “ocean”, Substance has smartly created a beach side on the roof and use the adopted OB’s n-shape coral reef aquarium to hide an undesired void area at the site. 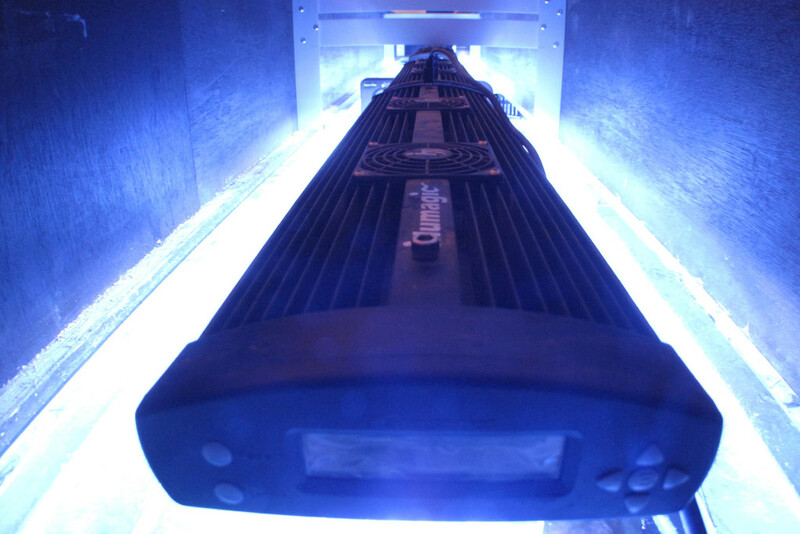 For the best result, OB has adopted 13 sets of high-end Illumagic X-60E LED system.